Australia can move to electric vehicles, powered entirely by renewable electricity, in a decade. It is feasible and affordable, providing environmental, health and economic benefits. 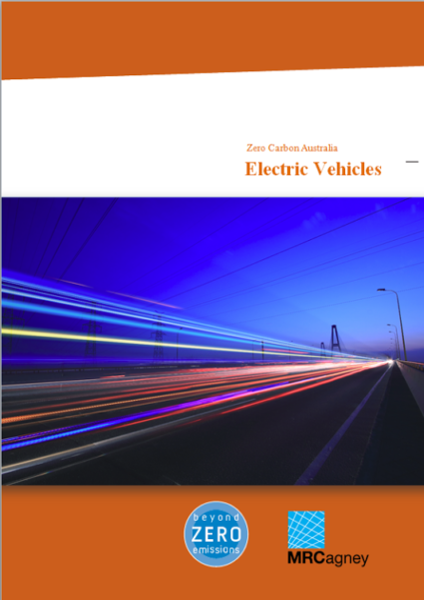 In collaboration with Beyond Zero Emissions we have produced this report; Zero Carbon Australia- Electric Vehicles. 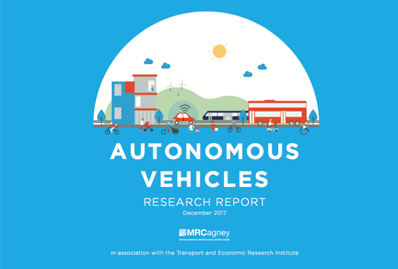 The report details the benefits of electric vehicles in an Australian context, both convenience, cost, and emissions related, as well as how transitioning toward public transport and active transport could lower costs and encourage the transition away from fossil fuels. Electric buses are already becoming the technology of choice for a number of cities and public transport providers worldwide. This Electric Bus Technology research report provides an overview of current electric bus technology, addresses the gap in literature on Electric Vehicles in the New Zealand context, and makes recommendations for the best way forward for New Zealand.